Chamber music is in our blood. 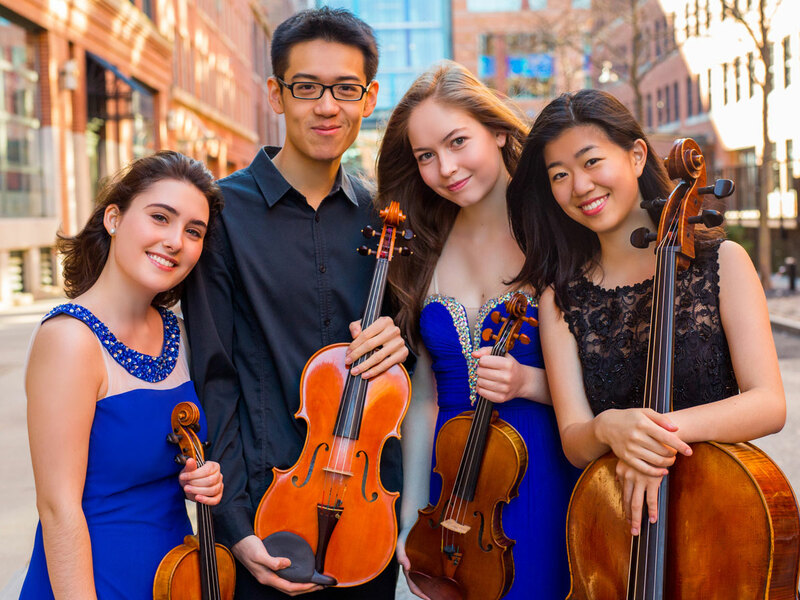 Chamber music is at the heart of NEC's approach to musical artistry. Most NEC students participate in chamber music nearly every semester, learning the art of collaboration and collective musical decision-making alongside incredible faculty coaches. For the advanced ensemble which shows the talent and commitment necessary to pursue a concert career, the Professional String Quartet program, under the direction of Paul Katz, and the Professional Piano Trio program, under the direction of Vivian Hornik Weilerstein, offer top-quality training in all aspects of musicianship and career development. Chamber Music for Pianists is available for individual pianists at the graduate level. NEC offers an intensive two-year graduate program for pianists leading to a Master of Music degree or Graduate Diploma in Chamber Music. Under the direction of Vivian Hornik Weilerstein, this selective program is open to a limited number of students each year. NEC's Professional String Quartet Training Program is intended for existing string quartets that are selected by audition. The program offers intensive training and coaching for exceptional groups that show the talent and commitment necessary to pursue a concert career. NEC's Professional Piano Trio Training Program is a specialized course of study in the art of chamber music under the direction of Vivian Hornik Weilerstein. Established in 2001, the program offers intensive training and coaching for exceptional piano trios that show the talent and commitment necessary to pursue a concert career. 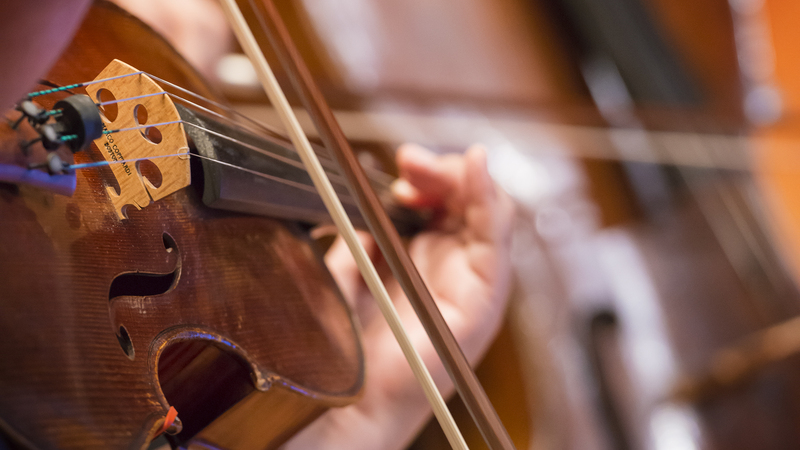 Every year the Borromeo String Quartet, NEC's Quartet in Residence, performs with exceptionally talented NEC students chosen through competition in its annual Guest Artists concert. Here, students join quartet members for a performance of Schubert's "Trout" Quintet. The Omer Quartet, Yu and Erica Tursi, violin; Jinsun Hong, viola; Alex Cox, cello; performs György Kurtág's Officium breve in memoriam Andreae Szervánszky, op.28 in concert.